Frostbite is caused by long exposure to cold, which freezes the skin and damages its underlying tissue. Loss of function in the frozen area. NOTE: If warm water is not available, use your own body, blankets or newspapers to warm the skin. 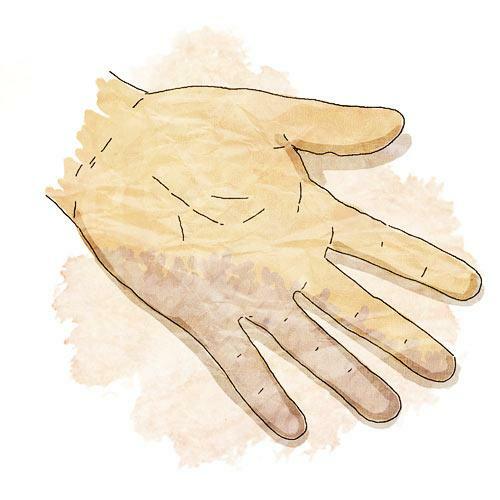 Once the damaged skin is soft and warm, and the feeling and color return, dry it. Then place a clean, dry cloth over the skin. Place clean, dry clothes between frostbitten fingers. Wrap more dry cloths over the area to keep it warm.